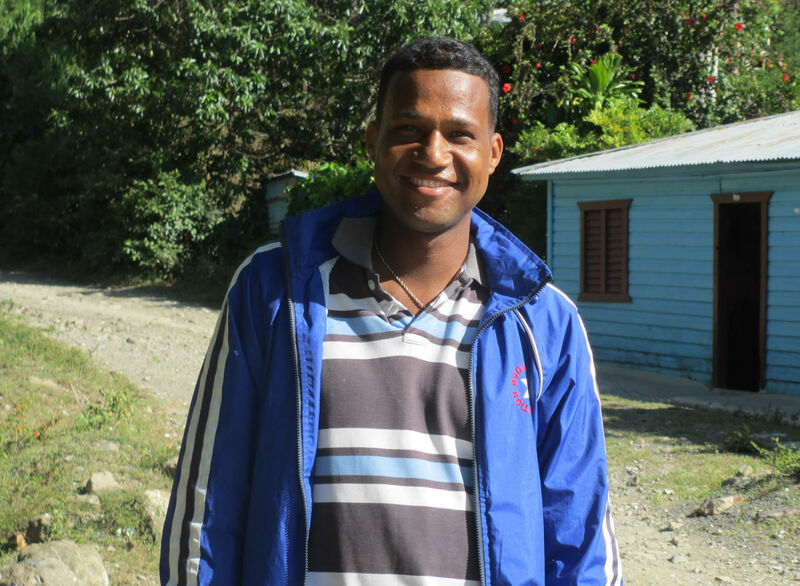 Meet Francie Sanchez, 27, smart, and good natured, a nice kid from the Dominican countryside. If Francie doesn’t get a kidney transplant soon, he’ll probably be dead in five years. Francie was the kid the family hoped to send to college, but money was tight, and so he went to work on the hardscrabble family farm. Francie took a liking to the gasoline-powered backpack sprayers, and over the next few years he sprayed a lot of pesticides, fungicides, and herbicides. He moved on to other small farms and greenhouses, also off the beaten track, so there was no training, no regulation, and no protective gear. Not even a warning that he was doing something that could kill him. Two years ago Francie went to the hospital feeling sick, and the next week he was on dialysis, his kidneys ruined. Since then, three times a week Francie travels several hours to the nearest urban dialysis clinic that will accept his subsidized government health insurance. Francie's brother offered to donate a kidney, but wasn't compatible. With a lot of support from CAREL, Francie has finally made it through the bureaucratic and financial maze to the kidney transplant waiting list. 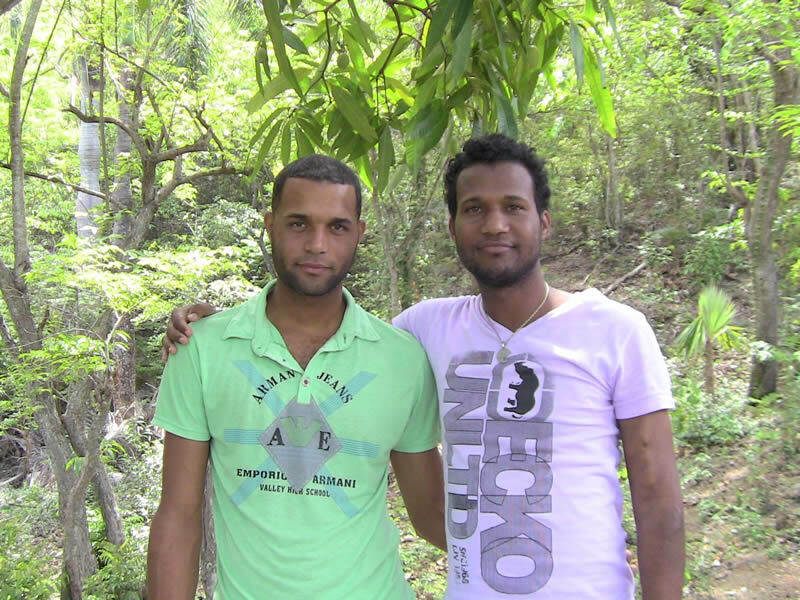 But there aren’t many kidneys available in the Dominican Republic, and it's anybody's guess whether he'll get one before his health deteriorates and the doctors take him off the list. His family works hard, but they are on the verge of bankruptcy just from keeping him alive on a day-to-day basis, and there’s a lot of competition for the little government or charitable help available. And Francie’s in good company. He’s part of a poorly-publicized epidemic of kidney failure that has killed well over 50,000 farm workers around the developing world, particularly in Sri Lanka and Central America, but in many other hot spots as well. Evidence points to a deadly combination of glyphosate (Roundup’s active ingredient), hard drinking water, and heavy metals (used in fungicides). Francie lived with all three. We wouldn’t be able to prove in court that Monsanto is responsible for Francie’s condition. But we don’t have to. It is clear beyond a reasonable doubt that the witches’ brew of toxic agricultural chemicals that Francie sprayed were the cause of his kidney failure. It doesn’t matter if the chemicals were made in the USA, or overseas by a tangle of subsidiaries, licensees, and cohorts. The agrochemical industry bears a collective responsibility, like that of Nazi Germany, for creating the toxic mess the world’s farms are in, and Monsanto’s the leader of the pack. And with the “new generation”, doubly toxic GMO push coming, it’s only going to get worse. Changing a massive dysfunctional system that puts shareholder return far above human and environmental values is a long-term, complex problem with an uncertain outcome. Saving Francie’s life isn’t. Kidney transplants are a routine operation at American medical centers; they even do transplants at two hospitals in the Dominican Republic. All it takes is a donor (even though his brother Pipilo wasn't compatible, other relatives may be) and money. We've talked about starting a campaign to bring Francie (and eventually more victims of the American agrochemical industry) to the US for medical treatment. Or maybe just raise money here to keep Francie alive until he can get a transplant in the DR. Action for Francie goes beyond being humanitarian. Americans have to know the human consequences of our actions in the world, if there is to be any hope of positive change, and Francie can help put a human face on the damage big agrochem is doing. And besides, we owe it to Francie.